Stunning Blue dial Longines Electronic wristwatch. Just serviced and new battery installed. 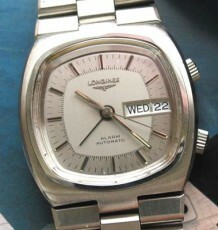 These Longines watches were the pinacle of technology when they were introduced back in the 1970’s. 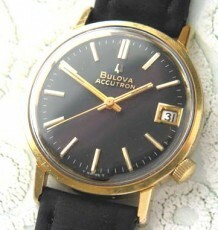 Battery operated movements were all the rage and mechanical watches suffered during this period. This model incorporates the popular intregrated bracelet and the squarish shaped case, now known as the TV shaped case. 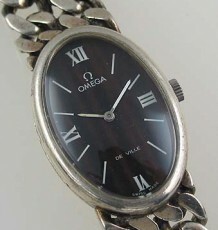 The watch features a signed dial, crown and bracelet. The movement was just serviced by my watchmaker and a new battery was also installed. The case measures 37 mm wide by 38 mm long. The bracelet will fit up to an 8.25 inch wrist.